Every day, every month, every year, the advent of some new technology or product changes the game for businesses. Offering software as a service changed the game when it was first introduced and continues to have an impact today. Software as a service (SaaS) is “a software licensing and delivery model lin which software is licensed on a subscription basis and is central hosted” (instead of installing the software straight to your computer). 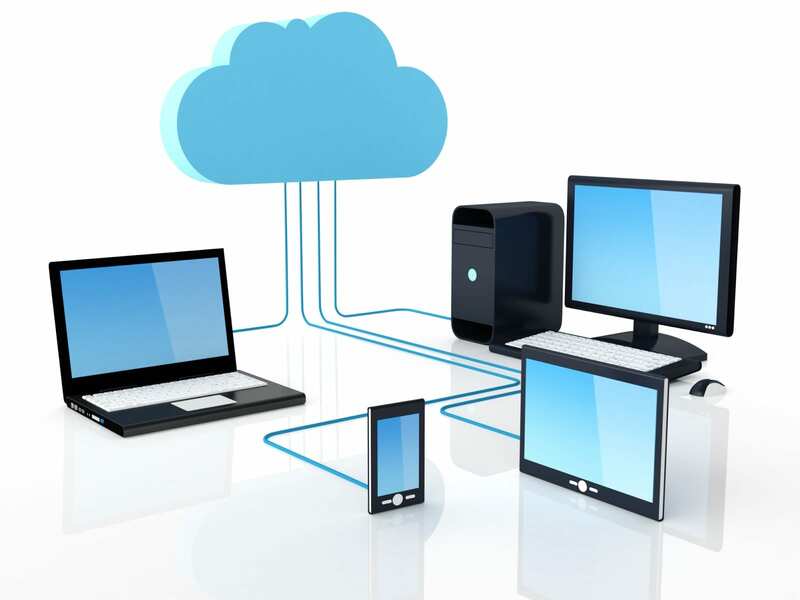 Sometimes referred to as “on-demand software” it can be accessed over a network, most often through the Internet. Like a bank, Saas provides a service that is reliable an secure on a massive scale. It’s essentially the same system/model personalized for each customer. At one time, this high-tech service was seen as a luxury exclusive to enterprise-level corporations, but that is no longer the case. When small- and medium-sized business buy into this service, they thrive and their customers thrive too. Recent research has estimated that by 2020, 78% small businesses in the U.S. will adopt cloud services. Will you be one of them? Here are three reasons why you should be. First, having SaaS evens the playing field. Most small businesses lack the budget to pay for expensive management software and can’t afford to keep IT personnel on staff to support the operation and maintenance of the software. With SaaS, you no longer have to worry about the maintenance and support of said software, meaning you can (1) eliminate unnecessary costs,(2) focus on your business/customers and (3) compete with the majors players. Everyone looks some good pen and paper notes, but sometimes it can be a bit difficult to communicate that information to multiple people (and let’s be honest), you’re probably going to transfer With Saas, you can streamline the management of every business aspect: communication between team members, schedules, invoices, projects, etc. As a result the shared compatibility of the software, this creates easier collaboration and ups the efficiency percentage! And lastly, SaaS is accessible worldwide and easier to manage than the traditional software. Update information while you’re on-the-go and because Saas is designed with the end consumer in mind, it is usually much more user-friendly and easy to navigate. If you aren’t already sold, a SaaS survey shows that approximately 85% of respondents are very satisfied and 70% would recommend SaaS to others. Using SaaS is not only to your benefit but will create a tangible sense of success. Efficient management tools leads to more weight placed on services for customers which in turn results in satisfied (and return-) customers. Simply placing emphasis on eliminating obstacles to one problem, ultimately frees up the opportunity to focus on increasing other aspects of your business. You will notice the true value of your ROI and won’t regret adopting this service. If this is something your business is interested in, please contact us! Our developers at Inclan Interactive are completely capable and excited to create a SaaS for your business. Let’s us do the stressing while you benefit from the peace of mind! Give us a call today! We are excited to hear from you!